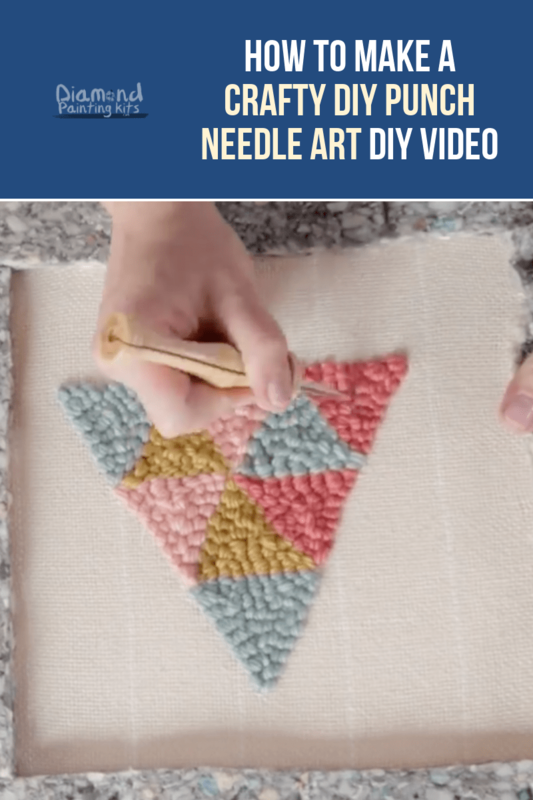 A punch needle, colorful yarn, and a stretched cloth are all you need to create a gorgeous wall hanging! These aren’t just gardening hacks, they’re also tips for recycling common household items! Unleash your creativity by trying out hand block printing at home!